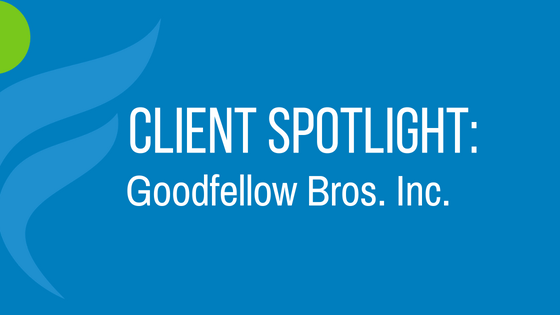 What led Goodfellow Bros., Inc. to recommend IncentFit to so many friends? They’ve built roads, bridges, and dams. They’ve moved earth, crushed rock, and harnessed power through wind and solar farms. Now Goodfellow Bros. Inc. (GBI) is building something else: a strong and healthy workforce, through a corporate wellness program that incorporates inter-office challenges and fitness rewards. Strong History, Stronger Future Founded by brothers Jack, Bert and … Continue reading What led Goodfellow Bros., Inc. to recommend IncentFit to so many friends?